Bizamajig lets you define your company-specific process, your special way of delivering goods and services, to your customers and run your process from anywhere. Reduce costs and increase your business efficiency by handling more work concurrently. Run your unique business process with the all-in-one solution. Get security and peace of mind. Always have a handle on your operations. Get more information about Bizamajig features available for your business. Your workflow solution is defined with your business in mind. Tracking sales and fulfillment is easier with your Bizamajig workspace. Give customers, employees, and partners what they need in secure login areas. Efficiency is in the integrated nature of these premium business tools tied to your single database. Streamline daily business operations so you can get your weekends back. Capability and capacity as you need it. 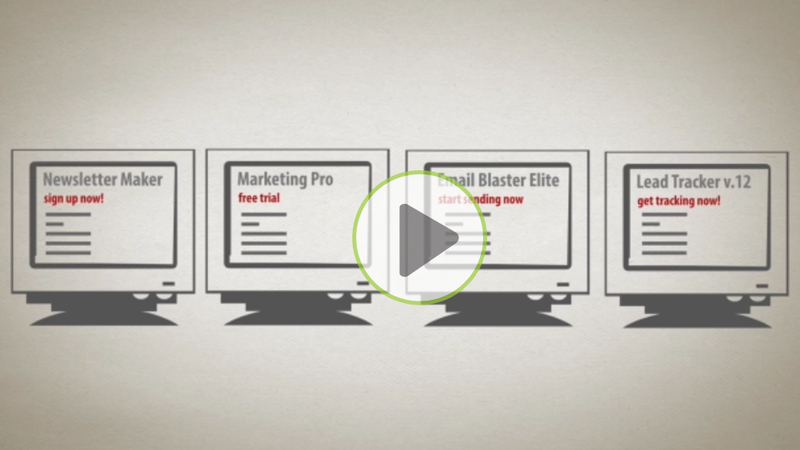 Bizamajig is scalable to fit your business as it grows. Use what you need, when you need it - no upgrading necessary. Simply log in to your secure content management system and update your business site at any time, from any place. Your business information is never far away. 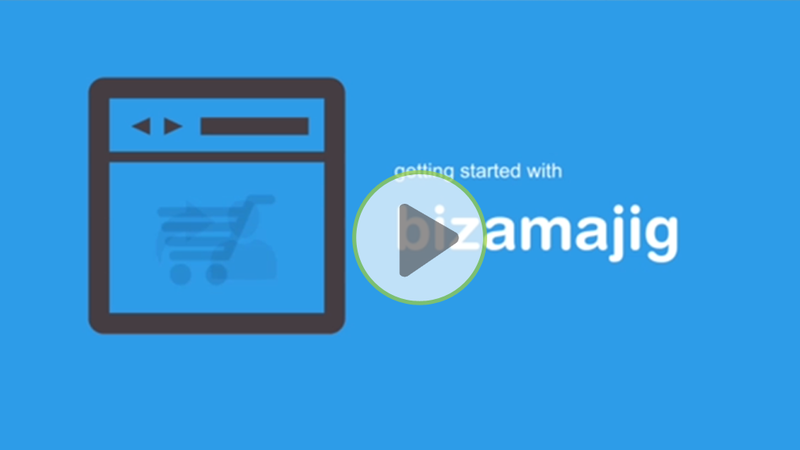 What makes Bizamajig different from other business management software? It's Integrated by Design. How does the Bizamajig Platform work with my company branding, transactions, and fulfillment activities to support customer interactions? Bizamajig © Copyright 2019. All Rights Reserved.